Why Tile Roofing for My Home? 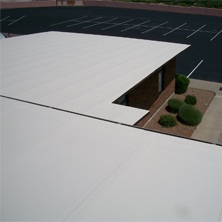 Choosing the right type of roof for your Phoenix home is crucial. It protects your loved ones and your foundation, increases your home’s value, and improves it look. It’s affordable, durable, and versatile. Plus tile offer great variety, value, style, and protection from even the most severe weather and temperature changes. Properly supported, not only can it survive all types of severe weather, it often lasts over 100 years. 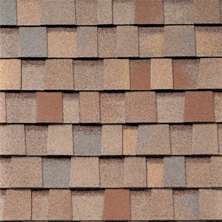 Plus it’s more durable and costs less the slate, asphalt shingles, and wood shakes and the materials usually come with a manufacturer’s warranty. Tile roofing is also cost-efficient and attractive. This improves the comfort and resale value of your home. Roof tiles come in a wide array of colors, shapes, sizes, and styles whether you choose clay or concrete tiles. They give homeowners a wider range of options when it comes to the look and design of their Phoenix roof. There are roof tiles which can match any type home and roofing style. This versatility combined with its wide selection of styles, durability and affordability makes tile roofing an easy choice for many homeowners. Roof tiles are made from concrete or clay. Clay tile is popular on Spanish style homes and many other great architectural designs. They protect the home from wind, rain, hail, and snow and are also fire resistant. Concrete roofing tiles are even more weather resistant, durable, affordable, and attractive, offer a wide range of diverse selections, and works well with any style roof or home. Another of the strengths of tile roofing is its adaptability. It can be used to top off any home design, style, or architectural theme. It is available in cool colors, earthy colors, and even white. Plus Phoenix homeowners can even mix the colors and create unique, interesting patterns. The tiles are also stained with special pigments and sealed with a protective glaze to ensure the color lasts for decades with little if any fading. 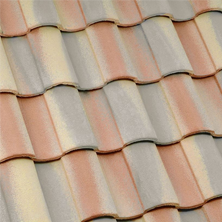 Tile roofing can also help to lower energy costs in the home by providing outstanding insulation. Tile roofs help circulate warm air and reduce heat transfer. This significantly reduces the cost of cooling the home in warmer months. In winter, tile roofs help to keep heat in and reduce heating costs. Plus the tiles, whether clay or concrete, are fire resistant. This helps to lower the cost of insuring the home. 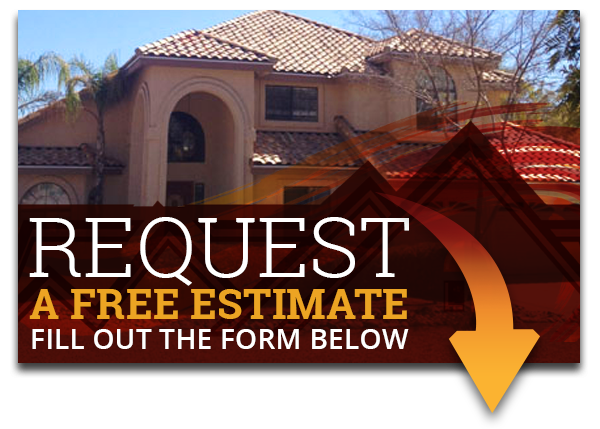 Do you want tile roofing for your Mesa home? Express Roofing LLC is here to help and can assist you, just call (480) 226-4245 today and get the reliable services you deserve. Contact us today for any questions or concerns you may have about your Phoenix roof, our team of expert roofers will be glad to help and provide you with plenty useful information. Our other services include shingle roofing, tile roofing, flat roofing, and foam roofing for restoring and repairs on commercial and residential roofs.